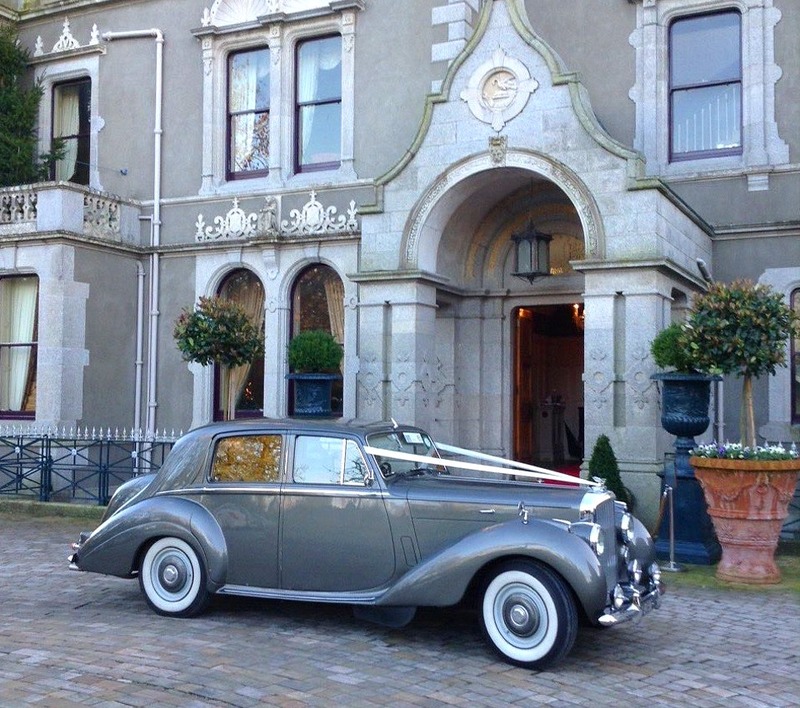 We are a fully licensed classic chauffeur driven car company operating in Dublin and the immediate surrounding areas. 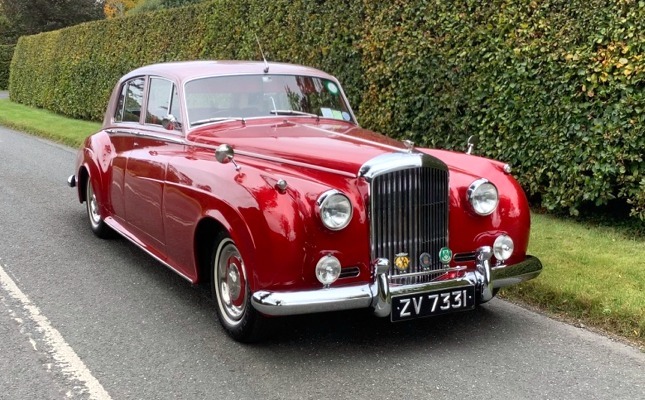 Fully restored and meticulously maintained to the highest standard, we currently offer a night fire red 1961 Bentley S2 and a tudor grey 1954 Bentley R Type. 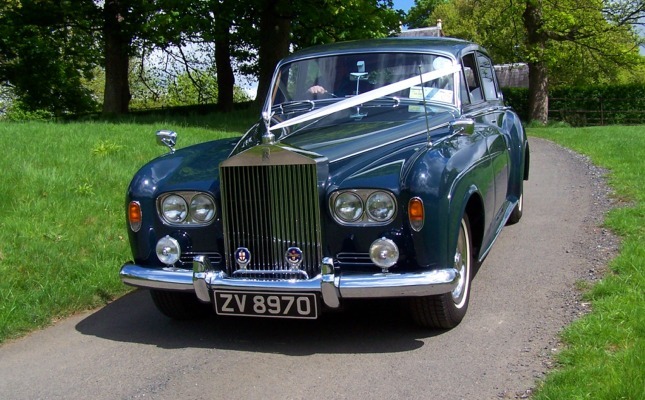 We also offer a 1964 two-tone aurora metallic over dark aegean blue Rolls Royce Silver Cloud III and are proud members of the Rolls Royce Enthusiasts Club. 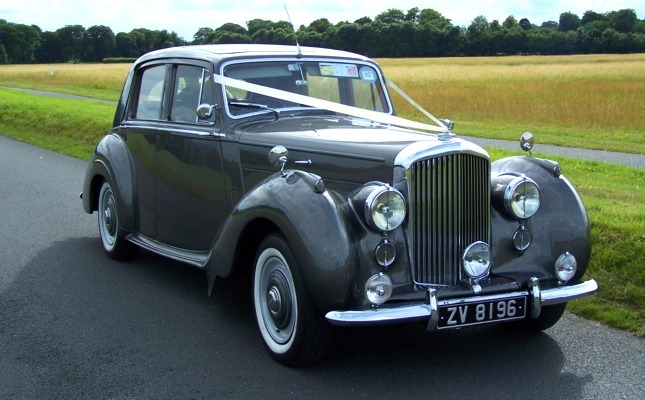 This car has an exclusive long wheel base with ample room in the back for brides with larger dresses. All 3 car interiors have an elegant feel with leather seats and wooden panelling. Thank you for visiting our website, we hope to be of assistance to you soon. "...It is fundamentally important how you treat your customers. If you treat them well from an environmental, emotional, and aesthetic standpoint, you’re probably doing something right..."
Dear Elaine & Terry, We are just back in Dubai after a fantastic few weeks in Ireland. We just wanted to thank you for everything regarding our wedding car on July 26th. We absolutely loved the Bentley! Terry, It was great to having you as our driver after all of the phone calls and luckily we didnt need the cream umbrellas that I had requested but thanks for bringing them just in case! Thank you for what was an extremely professional service, we couldn't have asked for better. Elaine, Terry & Tom, I just wanted to send a quick note to say thank you so much for the wonderful service for our wedding on August 9th. The car was beautiful and was perfectly in keeping with our vintage theme and Tom, the driver was fantastic to deal with, incredibly helpful, and patient while we took photos in Trinity! Thank you again for helping make our day so amazing!